This level of CPR is ideal for those working in or planning to work in the health care field. A Lifesaving Society (LSS), Red Cross (RC) or Heart & Stroke Foundation (HSF) certification is provided upon successful completion. *Do you need training from a specific training agency? 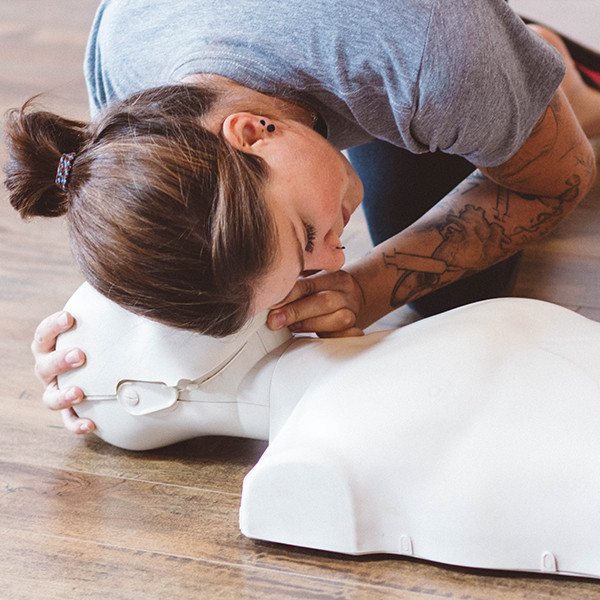 Who should take the CPR-HCP or BLS Provider Full Certification class? Intended for health care providers who are frequently expected to perform CPR. Those confident in their basic life support skills through regular use in their work in the ED, CCU, ICU on code team, or paramedics and first responders. CPR level C is generally recommended for those who are not providing CPR at the health care level (e.g. : in hospital, care home, etc). Covers CPR at the layperson level for adults, infants and children. 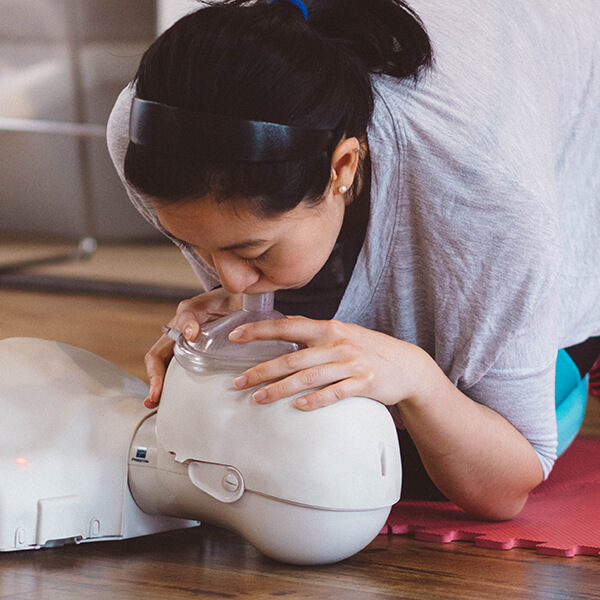 The class covers CPR, obstructed airway procedures, and artificial respiration for adults, children and infants. The Automated External Defibrillator and Bag Valve Mask are also used in simulations. You will practice working in a team as you would in a hospital environment, performing pulse checks, artificial respiration and using equipment used in a health care environment. Link2Life offers Lifesaving Society, Red Cross and Heart & Stroke Foundation certification options. The LSS offers the CPR-HCP class which is valid for 3 years. 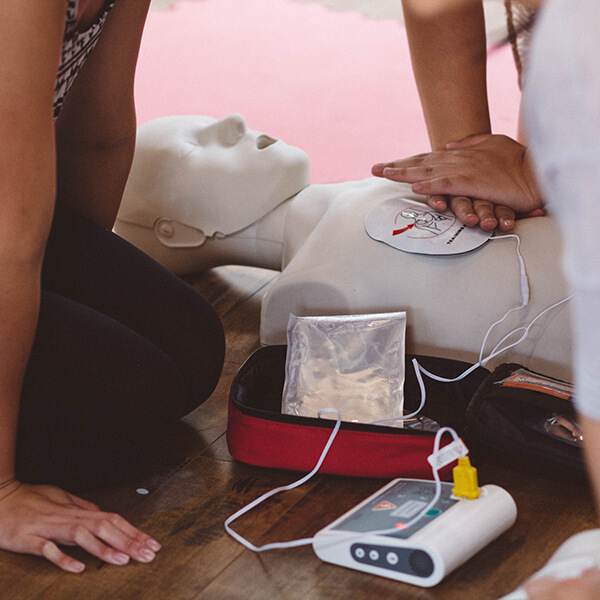 The RC offers a Basic Life Support certification which is valid for 1 year. The HSF offers a Basic Life Support Provider class which is valid for 1 year and is the only option that is a prerequisite for ACLS. Please note that most schools/workplaces do not require a specific certification, but please feel free to contact Link2Life if you have any concerns regarding the different options. *It is recommended that if you have any concerns that you confirm with your school/workplace as Link2Life does not take responsibility if you attend an incorrect certification. Add a Mask Fit Test! Our 20-minute mask fit test is highly recommended (and often required) for health care providers. Just add the Mask Fit Test to your cart before you check out. 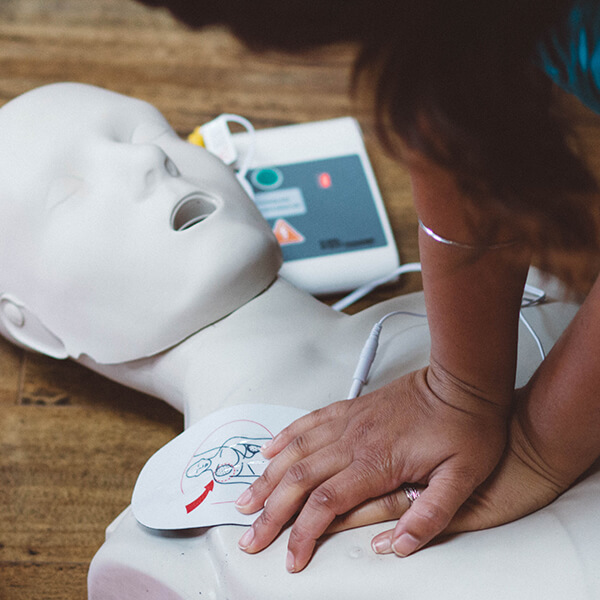 Those with little or no background in first aid will learn more than just the basics of first aid in this comprehensive Standard First Aid full certification course. 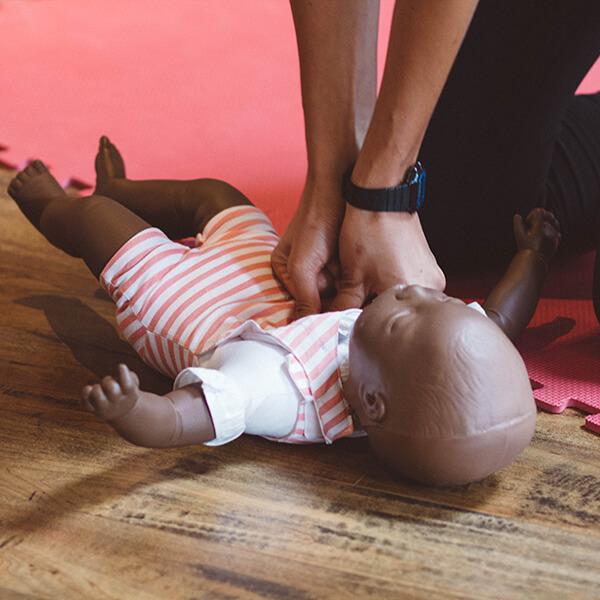 The focus of this 2-hour non-certification workshop is management and prevention of choking for child and infant patients. Pre-requisite: Old CPR certificate. If you have not taken the CPR course please check out our CPR full course options. This level of CPR is ideal for those working in or planning to work in the health care field. A Lifesaving Society (LSS), Red Cross (RC) or Heart & Stroke Foundation (HSF) certification is provided upon successful completion. As a recertification, a previous certification must be provided prior to successful completion. CPR-A is for those who work exclusively with adults (over 8) while CPR-C is for those who work with adults, children, and infants.